You will be surprised what I can do for you, even on a limited budget! Get in touch to arrange a free consultation and a quote. 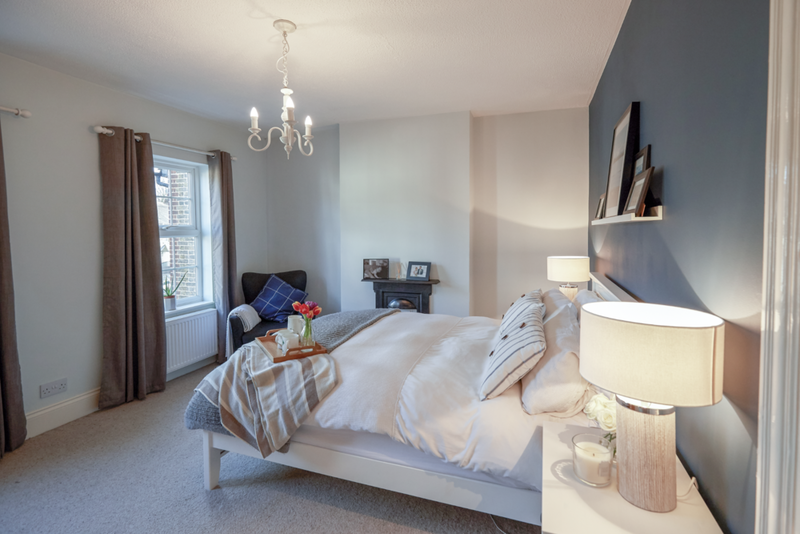 Whether you are thinking about selling your house or your house is already on the market, having your home professionally staged can make all the difference to getting your desired sale My aim is to get your house in the very best condition whilst costing you as little as possible. Working with my comprehensive checklist with the buyer in mind and my interior design know how- I can style your house ready for the market to help your house sell faster and for more money! You can then either work through the report and carry out all the suggestions yourself, or you can leave it all in my capable hands and I will get your house in tip top condition ready for sale. I can also offer professional photography of your home to really give you the edge online. After all, it is the photos online that will get people through your door and end in a sale. Get in touch to let me know when you would like to get your house ready for sale.